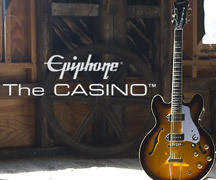 Epiphone proudly presents the new Epiphone Ltd. Ed. 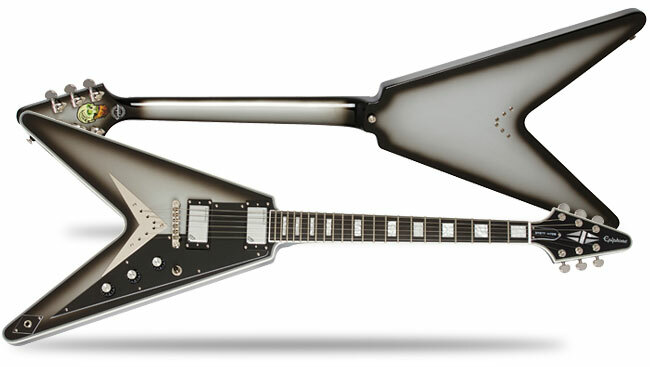 Brent Hinds Flying-V Custom, the debut signature model by the incredible Brent Hinds, lead singer and guitarist of Mastodon. 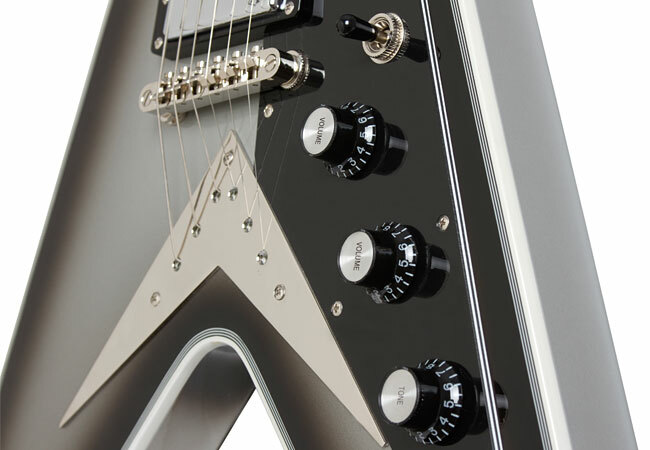 Featuring the historic Flying V profile in a Silverburst finish with Lace® USA Brent Hinds signature Hammer Claws™ Humbuckers and Grover® Rotomatics™ 18:1 ratio machine heads. Modern legend Brent Hinds has been honored with both a Metal Hammer Golden Gods Award and by Guitar World for his ferocious guitar chops in Mastodon and has even appeared in the hit cable tv series, Game of Thrones. Epiphone is proud to welcome Brent into the House of Stathopoulo's elite group of signature artists with his own take on his favorite guitar, the Flying V.
Historic Flying V Style With A Modern Twist: The Epiphone Ltd. Ed. 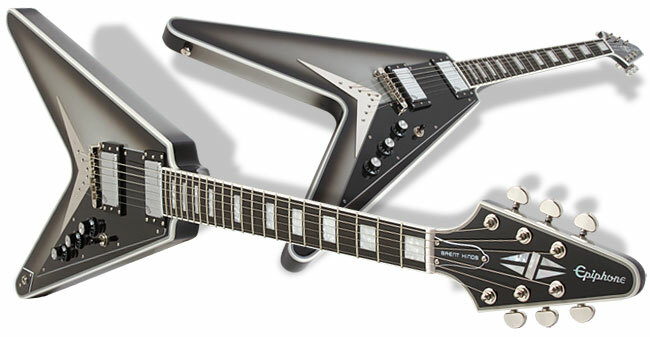 Brent Hinds Flying-V Custom features a Mahogany body with a Silverburst Finish and a Mahogany neck with the same profile of the original historic Flying V first released in the last 50s. Flying Vs have long been among Brent's favorite guitars. His new Custom Flying V has a Mahogany neck with a 24.75" scale length and a "1958" rounded profile and is hand-set and glued in. The Ebony fingerboard has a 12" radius with Pearloid "Block" inlays and 22 medium jumbo frets. The classic "V" headstock has Pearloid "Split Diamonds" with the now-famous 60s era Epiphone logo. 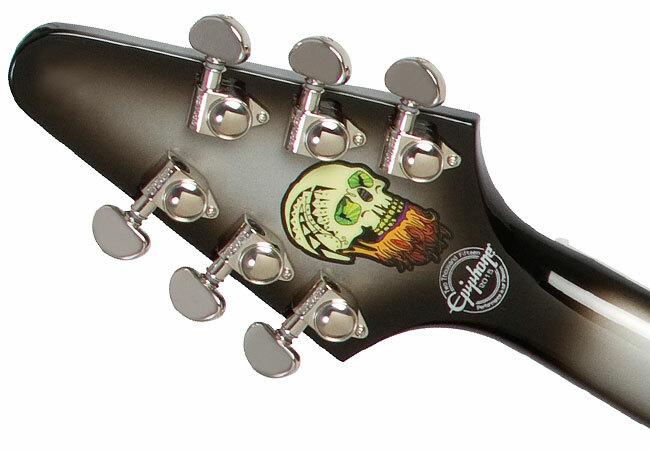 On the back of the headstock is Epiphone’s "2016" Limited Edition symbol and Brent Hinds' signature "Skull" logo. The body has 7-layer binding of alternating Pure White and Black while the Headstock and the pickguard have 5-layer Pure White and Black. 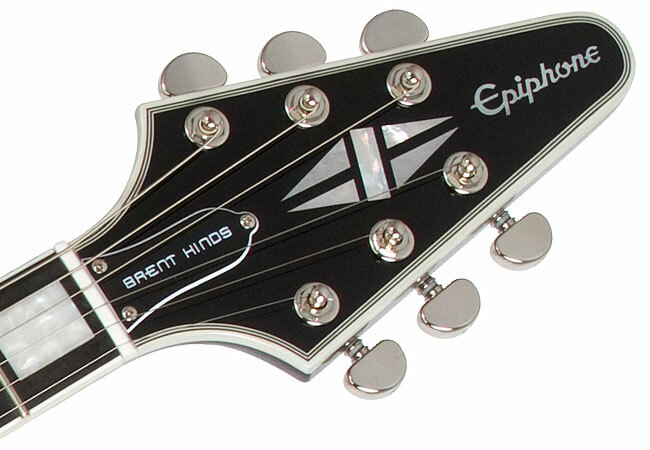 The truss rod cover has the Gibson/Epiphone Bell-Shape with 2-layer (Black/White) binding and "Brent Hinds" in white. 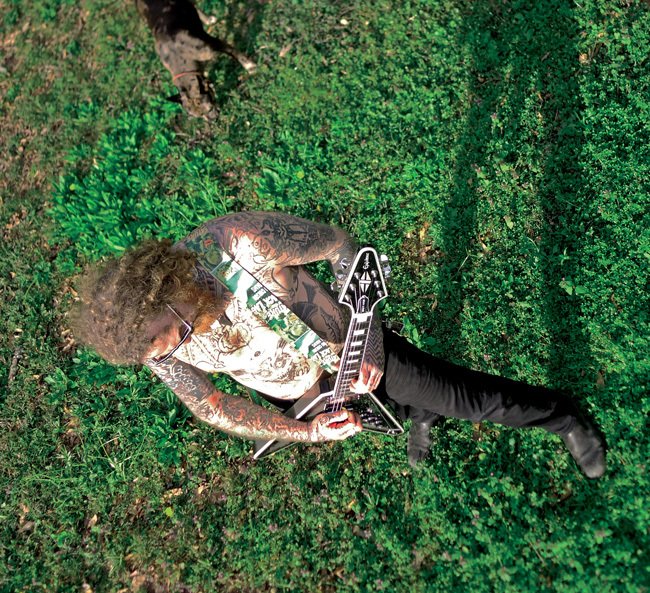 Lace® Hammer Claw Pickups: To power his premier Epiphone Signature Model, Brent chose Lace® USA Brent Hinds signature Hammer Claws™ Humbuckers which were designed by Brent to unleash a bright attack with a smooth midrange crunch along with balanced lows with highly responsive dynamics. 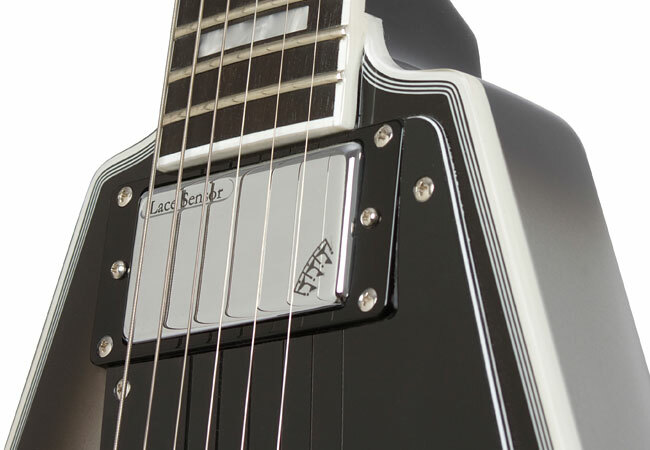 Brent's Lace Hammer Claws pickups excel at all gain levels from clean to face-melting distortion. 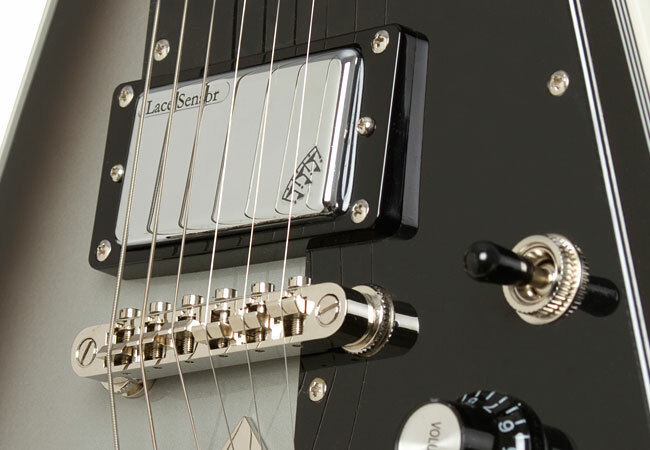 Controls are classic Black "Top Hats" with metal inserts and include individual volume pots for each pickup and a master tone control. 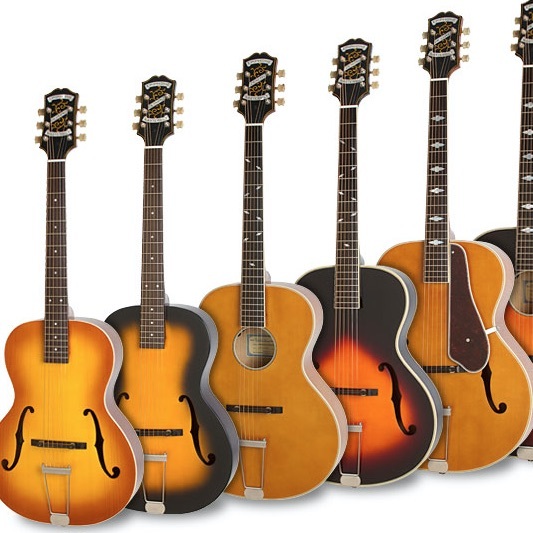 Lifetime Warranty: Like all Epiphone's, the Epiphone Ltd. Ed. Brent Hinds Flying-V Custom comes with Epiphone's Limited Lifetime Warranty and world famous 24/7/365 Gibson Customer Service. Visit your Authorized Epiphone Dealer today and try out an Epiphone Ltd. Ed. 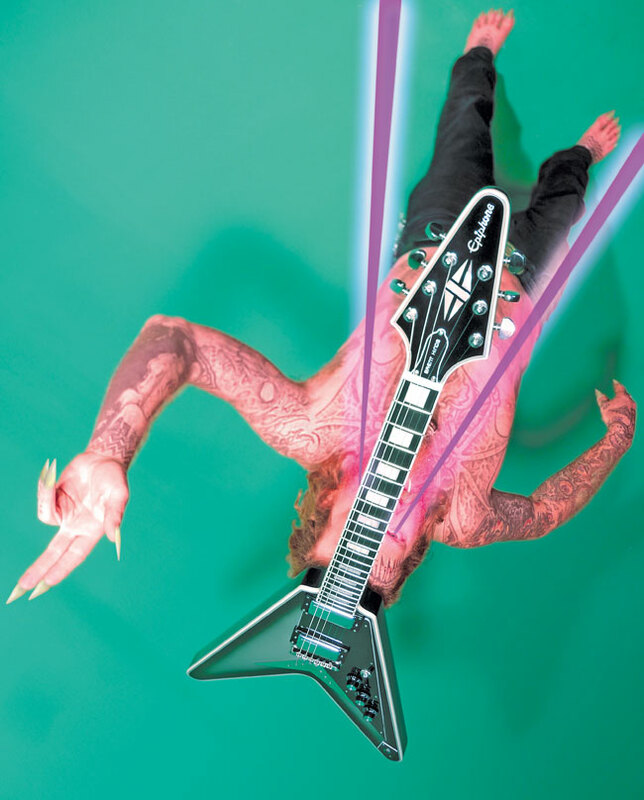 Brent Hinds Flying-V Custom while they last!